We are your local hardware store and we are a part of your community. We are small business owners who are local and loyal...just like it ought to be. Manix Hardware was established in 2009 built on a strong foundation of customer service, loyalty, quality products at the best possible prices offering value to our customers. 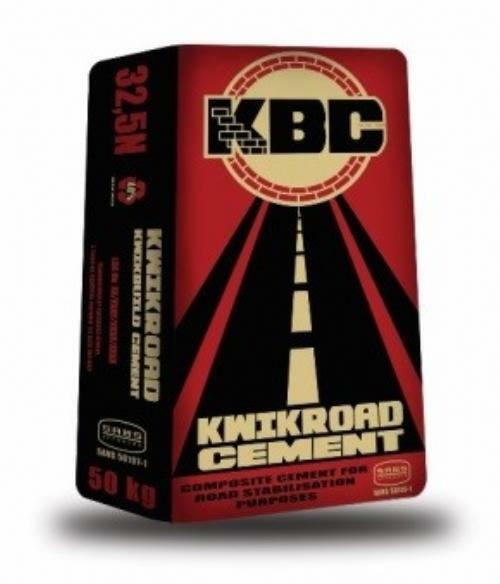 KwikBuild Cement produces a 32,5N cement of the HIGHEST QUALITY in compliance with SABS Standards. Kwikbuild Cement has a stringent quality management system audited bi-annually by external industry experts. Our rigorous testing program ensures we test our cement daily at our internal laboratory and once a week samples are submitted and tested with an accredited third party laboratory.